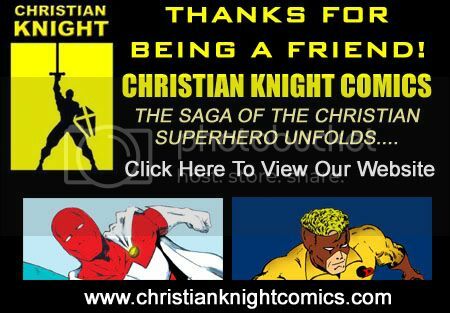 Now you can follow Christian Knight Comics Online for Comic Book and Character Updates, New Releases and News! 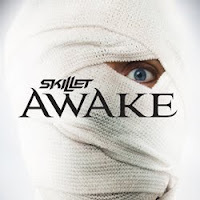 "AWAKE,” the acclaimed new album from Atlantic/Ardent/INO recording group Skillet, has made a blockbuster chart debut, entering the SoundScan/Billboard 200 at #2, with sales of 67,611. The project also debuted at #1 on SoundScan’s overall Contemporary Christian sales chart. The album is also shaping up as a digital phenomenon, with the Deluxe Version reaching the #1 spot on the iTunes Store’s “Top Albums” chart and “Top Rock Chart” within 24 hours of its release. The “AWAKE” Deluxe Version is currently #3 on iTunes’ “Top Rock Albums” chart, while standing strong as a top 12 success on the overall sales ranking. Looking for the latest in Christian music gifts at discount and sale prices? Well, we have what you're looking for. We have a wide range of classic Christian music, including your favorite groups' and artists' CDs. Whether you are looking for CDs from Petra, Rebecca St. James, David Meece, or Russ Taff, the Christian Knight Comics Music Store is your place! LIMITED TIME OFFERS! CHECK THESE OUT AND MANY MORE! FREE CHRISTIAN KNIGHT COMIC BOOK WITH EACH PURCHASE! !